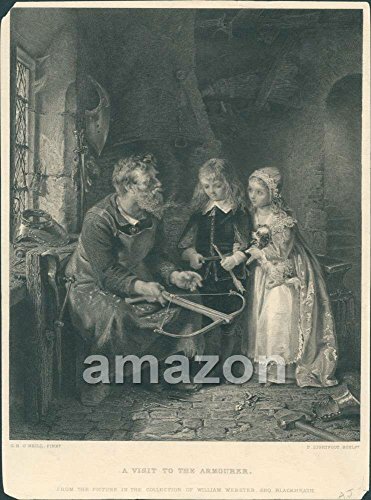 This beautiful vintage collectible Engravings and Etching 'A Visit to the Armourer Blacksmith Children' comes from the archive of renowned Culver Pictures Inc in New York which was acquired by MMG Vintage. Claimed to be one of the greatest archives ever assembled, the Culver Pictures Archive spanned over 150 years and every imaginable subject. 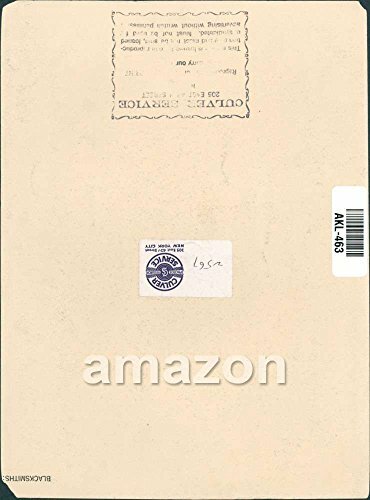 The archive is filled with all manner of photographs, antique prints, etchings and engravings, advertisements and rare images of every kind.